More than 400,000 Americans exhausted their unemployment benefits on October 1, 2009. That number is expected to reach over a million by the end of the year. Still, a small minority of Republican Senators are playing politics with a compromise bill that would extend benefits for those individuals and their families. 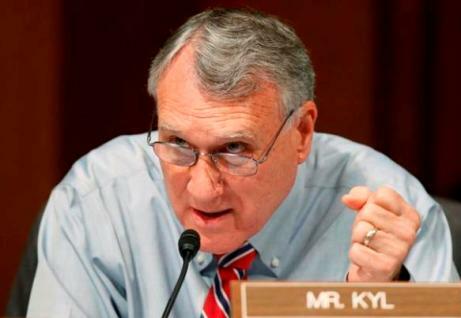 The group, led by Republican Senator Jon Kyl (AZ), is holding up legislation that would provide every state at least 14 weeks of additional benefits. States with an unemployment rate of at least 8.5 percent will receive an additional 20 weeks. Tell your Senators to extend unemployment benefits for America’s unemployed. Click here to take action now.